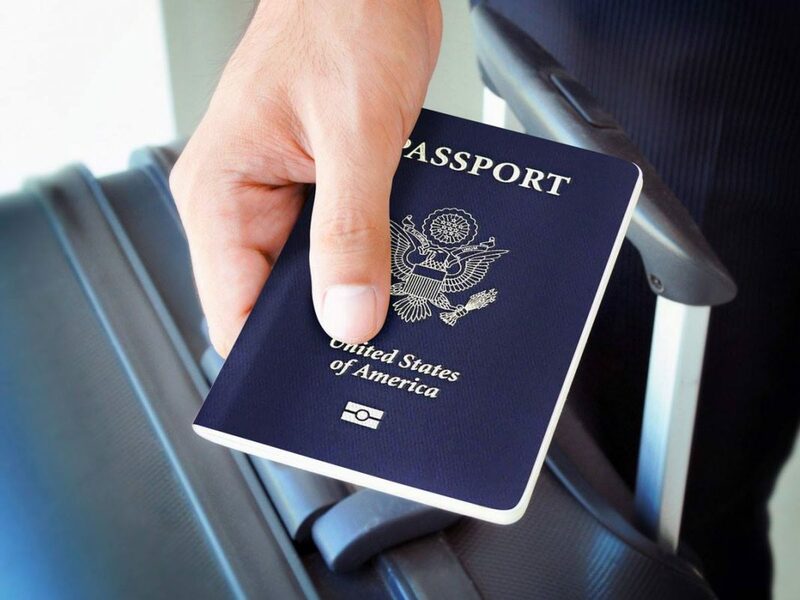 McAfee has been awarded a cybersecurity software services contract by the U.S. Transportation Security Administration (TSA). McAfee will provide TSA with cloud-enabled endpoint defense and threat response capabilities and leverage the Data Exchange Layer (DXL), a unified and secure messaging fabric, and the OpenDXL initiative to integrate and facilitate communication between more than 70 solutions from several different security vendors. “Federal security teams need holistic solutions to address the flood of cyber threats agencies are encountering daily with fewer people and resources than ever,” said Ken Kartsen, vice president of federal at McAfee.